I have never been a massively organised person. I get by in a kind of chaotic whirlwind of important pieces of paper, mostly filed under the system of ‘piles of stuff’. When I was a teacher, my planner was the only thing that kept me on the straight and narrow. I had been feeling the absence of a planner to keep me in line quite keenly. 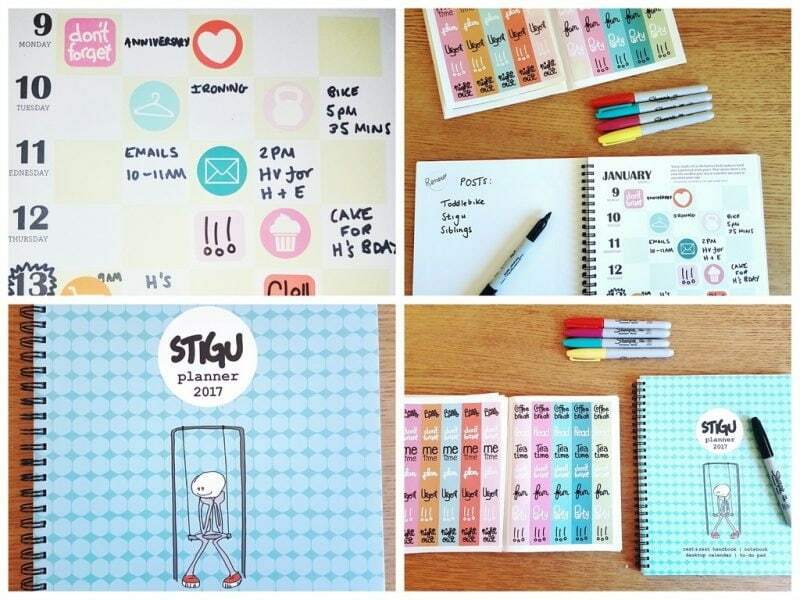 When Stigu contacted me to ask me to try out their 2017 Stigu Planner range, I was thrilled. 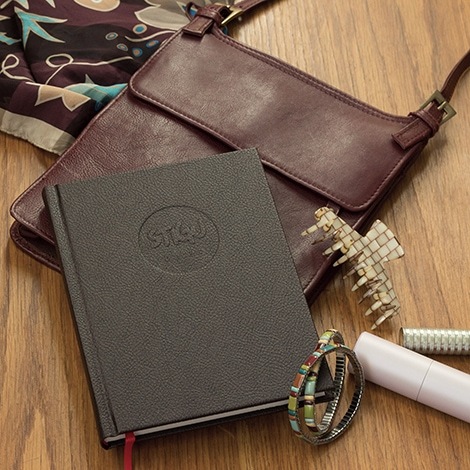 With Stigu, you get more than just a planner. As well as being a yearly organiser, a calendar, a to-do pad, and a notebook, a Stigu planner is also a sanity-saving rest and zest handbook, all in one. Stigu products aim to help even the busiest jugglers get organised but they also prioritise rest and well-being. Each day, you are given helpful hints and steps to become a less-stressed, more rested you. In addition, the Stigu Planner is beautifully designed to include quirky illustrations and cartoons. 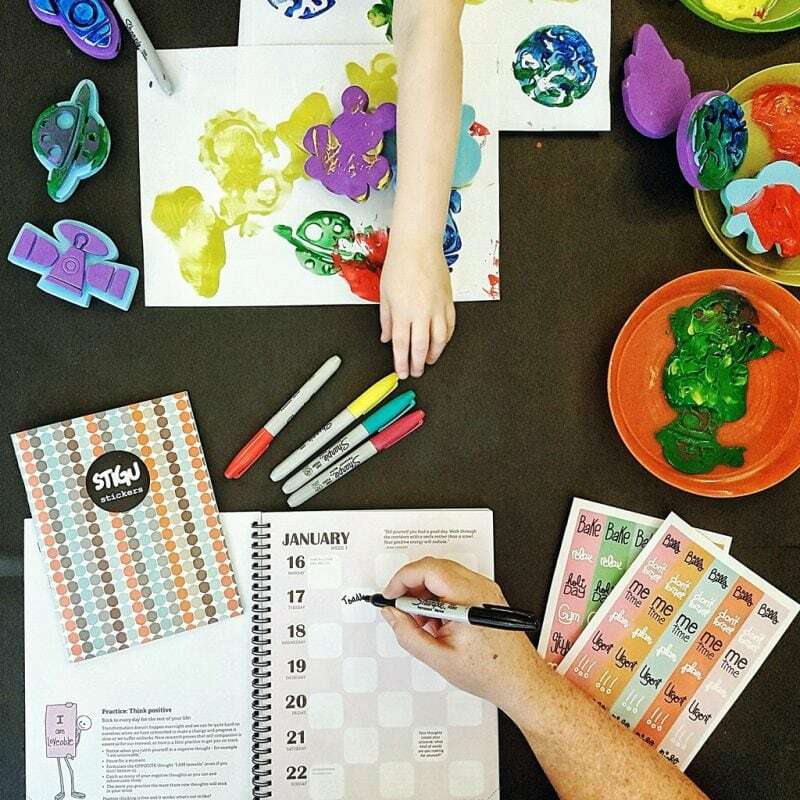 Planner bundles also come with gorgeous, colour-coordinated stickers which add another element of fun to your organising efforts. They are the perfect balance between fun and functionality. 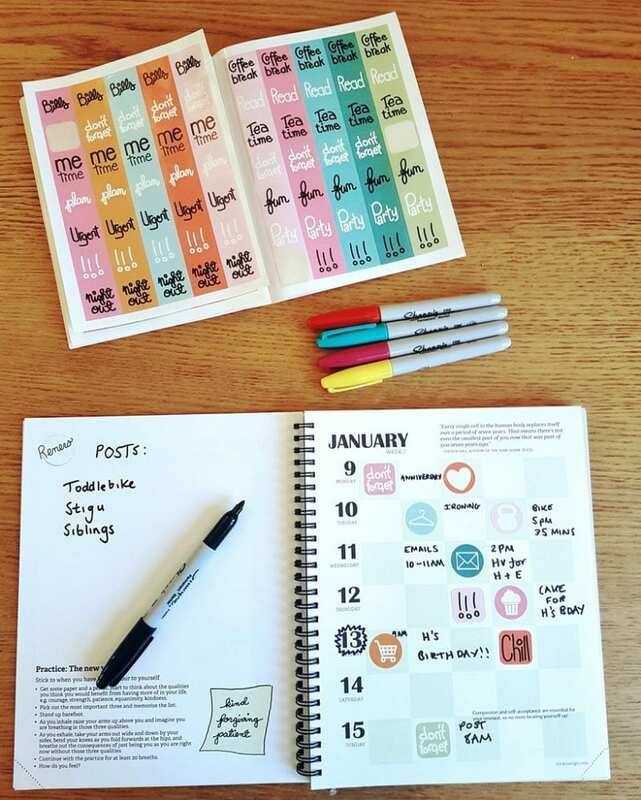 Stigu Planners are full of lovely little touches that make the planning experience fun and creative. There is a pocket at the back for small loose documents. I loved the fact that each page comes with a perforated, tear-off corner, allowing you to find your place in the year easily. This would have been so helpful during my teacher years. I am sure lots of teachers will be all too familiar with the pain of turning over corners and taking scissors to the corners of pages every few months in order to keep your place. The tear-off corners are a little, unobtrusive touch that just make life a little less stressful. The planner has plenty of room – both on the daily schedule and the notes and calendar pages. Personally, I could use some timings on the weekly sections, rather than five blank boxes per day, to make it easier to visualise what is happening when, but this is personal taste. Overall, if you are looking for a planner, either for a gift or for yourself, I think Stigu are a great choice. They would particularly good for anyone seeking to purchase them for a workforce. 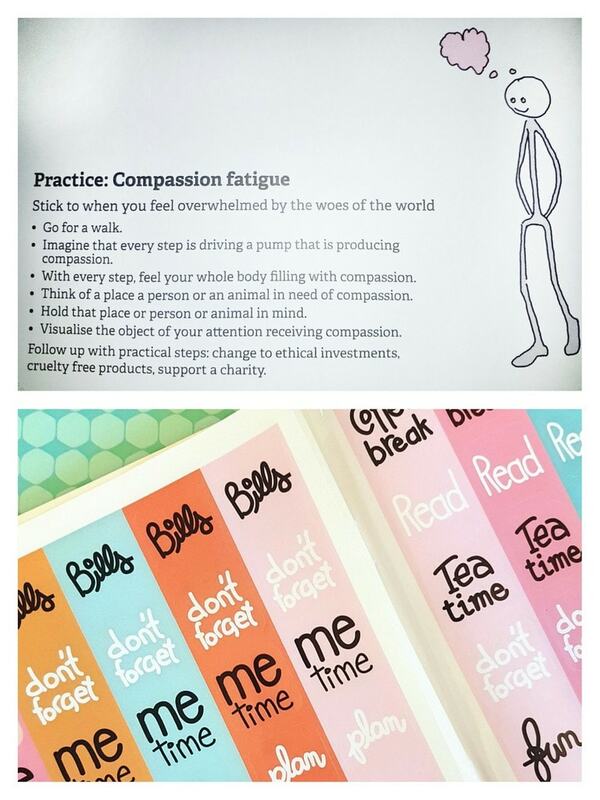 They convey the idea that taking care of yourself is valued as much as hard work is. We are very lucky to be able to offer readers TWO distinct Stigu Planner giveaways. Giveaway one, enter via the Rafflecopter below – Stigu GO Bundle including hardcover planner, stickers pad and to-do pad. Giveaway two, opens at 2pm on Sunday 8th Jan on Someone’s Mum’s INSTAGRAM. 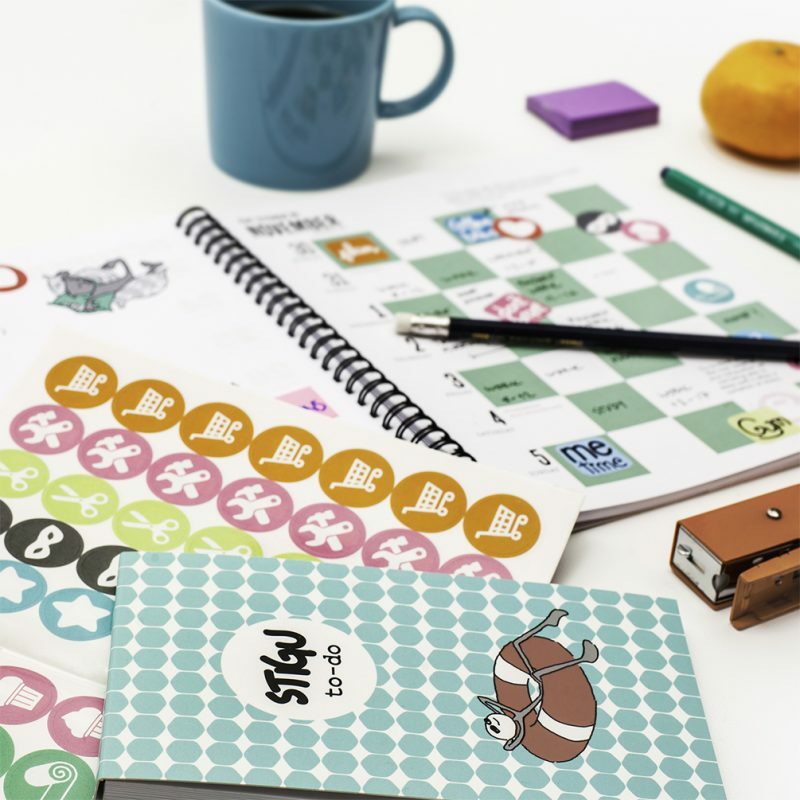 Tag a friend and follow @stick_to_stigu – Stigu FUN Bundle including spiral-bound planner, stickers pad and to-do pad. I really need a new planner! 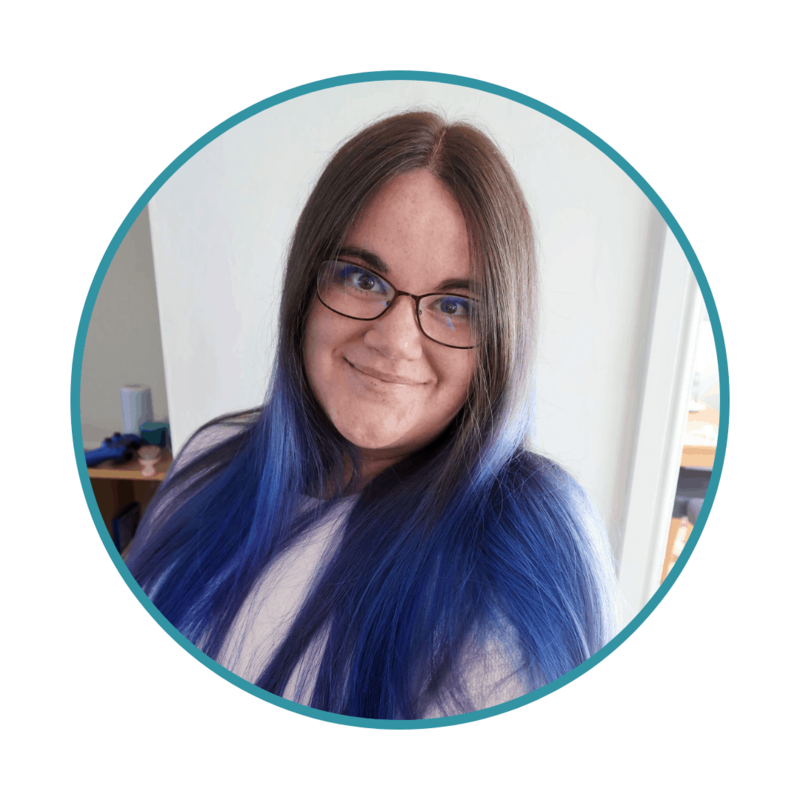 With 4 kids, a full time job, and a full blogging schedule if I don’t write things done then I’m lost. I have yet to find one I want to commit to this year! Happy Sunday! I am rubbish at organising myself. I have no kind of planner at all and I think this would help me, especially when it comes to blogging. 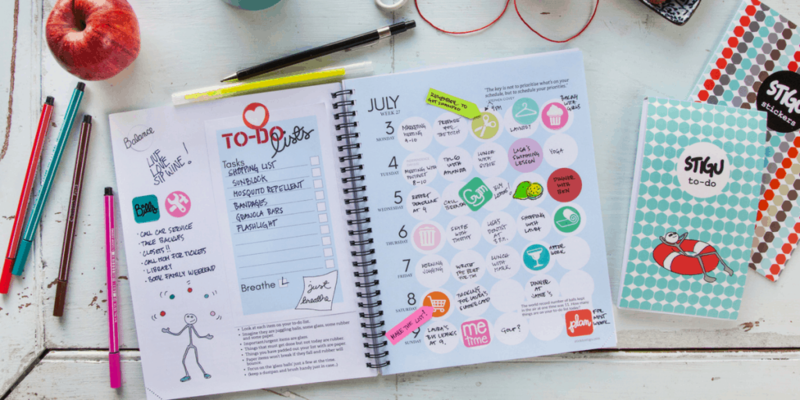 My life is cluttered and disorganised and my brain is like a sieve.,this planner would help plug the gaps and bring some order and calm to my life! I so need to get my Family organised for 2017 … imagine all the extra time I’d have if everyone was organised! looks so nice and colourful!!! I want it! This is exactly what I need to get my blogging life in order! It would certainly take my mind off other trivial things and I could concentrate on the matter in hand. I have been eyeing a Stigu planner for a while now! They look super helpful, this is amazing giveaway. There’s so much within the planner that I believe will help me to be even more organised! I love how it’s laid out, along with the inspirational quotes and thoughts. I love planners and the Stigu excites me as it looks a lot of fun. Love the fact it contains quotes and has sections to encourage you to rest as well as stay organised. Love this, I love to be organised. I run my own fitness business as well as classes, sports massage and more so I have to make sure everything is written and runs to the second! I currently have 5 notebooks for different things it would make life so much easier to have everything in one book. I’ve been bullet journalling for about 6 months now. This set would be fantastic and help to motivate me. I would love to have this planner! It looks so pretty. I can only stay organised with planners and mine just expired. Seems like I am just getting more busy everyday and take no time for me. I love that this planner makes you remember to take care of yourself too. It would help me keep on top of things and well organised. My husband has a huge number of hospital appointments for 2017 and as we both work a planner would enable me to make sure we are both organised. Love it! Its so pretty and if I win one it means I can finally stop trying to print one off , they just never ever work out the way I want! I’m constantly panicking about appointments and stuff I’ve said I’ll do with friends – I need to remember and keep with it lol!!! It is clearly laid out and colour co-ordinated so it would enable easy planning of home and work commitments. I love to be organised and feel much better mentally if I am. Thanks for the opportunity . It would help me remember appointment dates/times and things I need to get done daily! I suffer with Fibromyalgia and part of that is memory issues and ‘fog’ so a planner (and millions of todo lists) are vital for me. I need different planner for different areas of my life so that I can keep everything straight! I’m rubbish at keeping a planner or diary and the emptiness if a new planner can stress me out a bit. I love how this planner is set out and think I’d have less anxiety filling it with things to help me be organised. One of my goals for 2017 is to organise my time better so that I can achieve my goals! I suffer from several medical conditions which require lots of appointments, this would be great to get me organised! I’m not the best at organising myself, so any help will be greatly appreciated! I definitely need something to get me more organised, these look perfect! It would help me to organise running the household & keeping up with where my children need to be! I’m so disorganised, I need this in my life ! It would become my new best friend! A reminder service so that I can let go of all the lists and jumbled notes on the fridge door! I started bullet journaling in December and this planner would be awesome and just what I need! I love these journals and I love the feeling when I know that I’ve stated a time saving plan and it starts to work. Great review and giveaway. I need to plan out all my assignments for my yoga teacher training! This would make it much easier for me to organise myself and my family. Thanks a lot for the chance. I carry too much in my head and often double book, this would help me avoid this. I like the idea of not feeling guilty about resting as I often find that my to do list is so long that it has that effect – hopefully Stigu could help. This would help me have a balance of working, things to do at home, things to do for my family and resting.. this would help loads! I get up at 6am everyday as I have to do lots of tasks online for my work first thing in the morning. I currently do them from memory, but a planner would ensure that no tasks are missed, keeping the boss happy. Bright and colourful full of fun, ideas and inspiration for everyone, Stigu will assist, appointments wont be missed, Stigu and me will get things done!! With 3 boys who also do a lot of sport it can be hard to remember everything. I love that it reminds us to have me time too, it’s so important! I occasionally forget appointments or double book myself both of which are embarrassing so this is a way of keeping in control and avoiding stress and embarrassment. I am forever getting confused about what day when and where. My girls have a busier social life than me. My eldest has a party every weekend this month. So this would help me keep organised on where/when/and what day we are doing things. So I can be at the right place at the right time. Which would relieve a lot of stress! I am a very busy mam of two and i struggle to keep up with all our activities and due dates etc. This would help me no end! I could keep everything in one place so would stress less knowing it was all organised and planned! I am really struggling to juggle full time work with meetings all over Scotland, a husband who works shifts, a 5 year old who has just started school and a 1 year old at a childcare centre. I can never remember what I meant to prepare for each day, who is picking up and dropping kids off, what to have for dinner and where I am meant to be…not to mention all the birthday parties that my 5 year old is invited to…throw in a dog and a cat…. arrgghhhh! I am trying to be more organised and this in my new years resolution. I want to be better at planning and sticking to my plans and instead of making plans on my phone calendar, which I don’t listen to I beleive this book with allow me to stick to it as I will always have it with me. I think this will help me be more organised in work, personal life and everything. It would help me keep ion track of after school clubs – when subs are due and when im due to meet wedding clients too! I desperately need to be organised this year. Last year I forgot so many appointments for myself and my children! We have 2 girls who always have lots of playdates, parties, activities, I have lots on with work, from meetings to courses to deadlines and that’s without adding all my husband’s appointments! With 3 kids i would use this to get organised, to make notes of all the activites and hospital appointments as 2 of my kids attend on an almost weekly basis. i never stop. I really need this in my life! I’m so unorganised and I feel like the stickers would give me the motivation to sort my life out! Like I child with a sticker chart, I really am that basic!